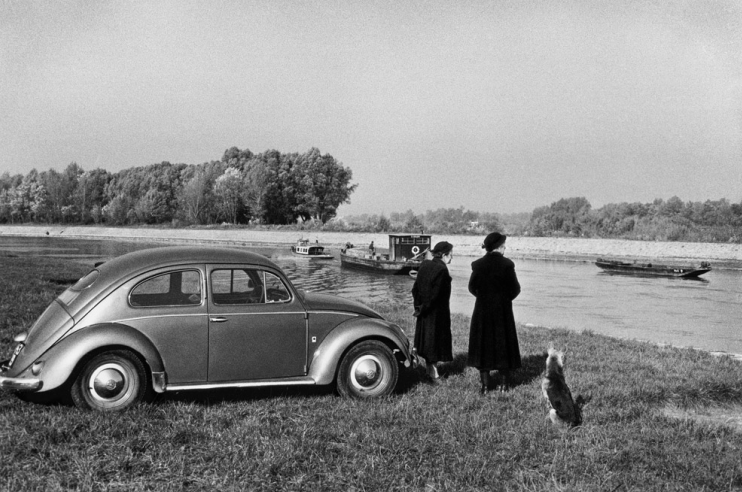 Danube Revisited: The Inge Morath Truck Project has officially reached its funding goal! Danube Revisited is reflecting and building on a rich photographic history - the true essence of the Magnum Foundation’s Legacy program. While the Danube is being revisited, so too is our investment in the nine Inge Morath Award recipients embarking on this journey. Reinvesting in their work by supporting their collaboration is an opportunity to further extend Morath’s legacy and observe the ripple effect in the region of her origin. The return to the Danube, by the inheritors of Morath’s legacy, is a return of the gift received by them and a return to the region’s inhabitants, especially to the young female photographers there. “I love that this young group has chosen to relive and reinvigorate and re-examine and reimagine this work. That is what a legacy is all about,” lauds Magnum Foundation President Susan Meiselas. There are five days left to back the Danube Revisited Kickstarter campaign. Check out Danube Revisited on Kickstarter’s blog.